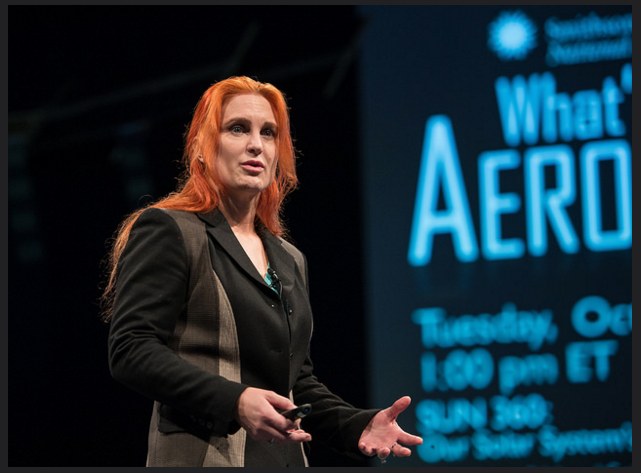 I will be talking all about my history, when I first got interested in space and our Sun, how being an artist ultimately enabled me to become a physicist, and the inspiration that caused me to embark on creating a new field of broadcast Space Weather. Contest University and Hamvention, Invited Professor and Forum Lectures, Dayton Ohio, USA, May 15-18, 2019. Ham-Com Invited Virtual Lecture, Plano Texas, USA, June 8, 2019. American Meteorological Society Broadcast Conference, Invited Lecture, San Diego, CA, USA, June 12-14, 2019. Pacific Northwest DX Convention, Invited Lecture, Seattle, Washington, USA, August 9-11, 2019. I was part of the NASA Glenn Research Center team as we broadcasted LIVE from Jefferson City, Missouri in the path of totality on August 21, 2017 for the Eclipse. 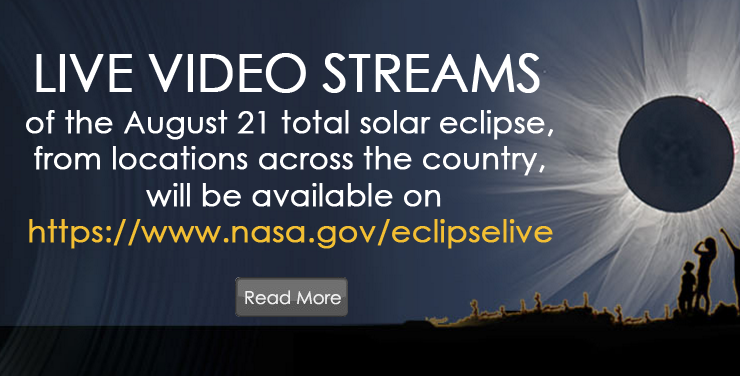 Catch the replay of the entire NASA TV broadcast here: https://www.nasa.gov/eclipselive. 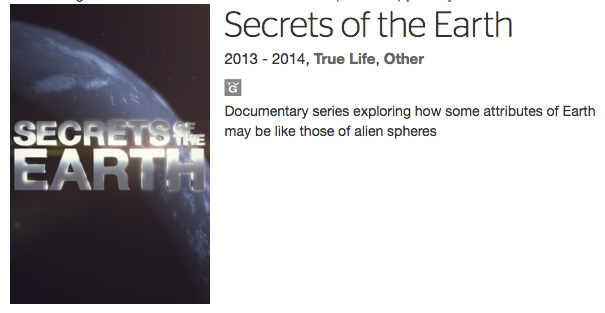 I did two episodes for this series, Strange Skies and The Birth and Death of the Planet. 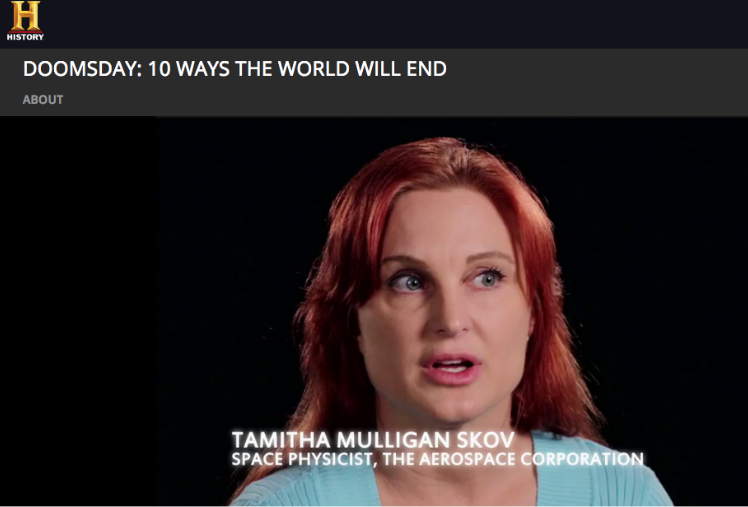 I was in Episode 4 of this series, called Solar Storm. I did my best to talk about real issues instead of scaremongering. Perhaps the world’s first solar storm forecast ever broadcast as a “weather report” on live television. Lets hope this starts a trend. 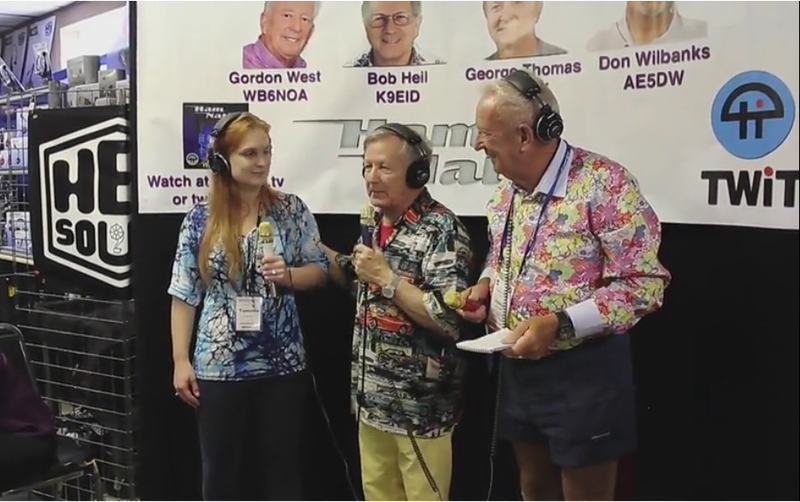 With this cast of amazing amateur radio hosts, I do a space weather forecast segment on their weekly show. 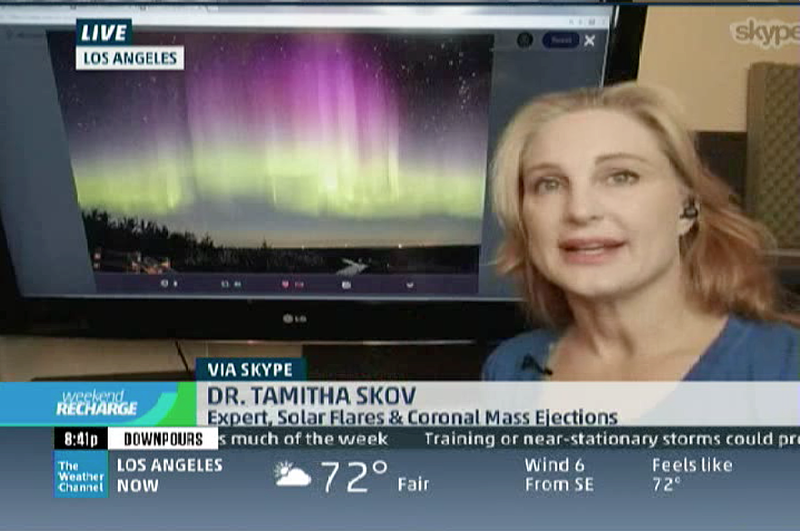 A tutorial on Space Weather phenomena and how it affects us at Earth with a focus on amateur radio.